The doctors' group leading a high court challenge over the fairness of the MRCGP exam is refusing to back down despite fears its legal fees could reach £200,000. 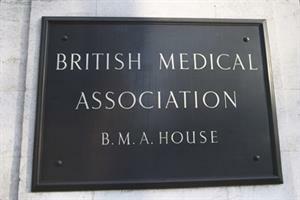 The British Association of Physicians of Indian Origin (BAPIO) will be at the High Court on 18 October in a bid to widen the scope of its highly anticipated judicial review into the fairness of the clinical skills (CSA) element of MRCGP exams. 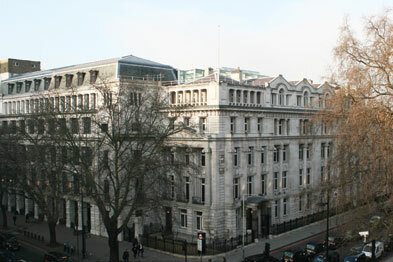 BAPIO hopes to widen the review to cover the role of the GMC, which regulates medical education and training. BAPIO’s legal fees have already reached £50,000, and the group says it has been warned by RCGP solicitors that it should put £97,000 aside in case it loses the case and is ordered to pay the college's legal fees. BAPIO predicts its own legal fees could reach £200,000 and it is hopeful the judicial review, which is estimated to last two days, will take place before the end of the year. This month, a leaked draft of the highly anticipated report on MRCGP exam pass rates, led by Professor Aneez Esmail - a University of Manchester professor of general practice and expert on racism in the medical profession - ruled out bias in the test, but called for more diverse examiners and more support for overseas GP trainees. 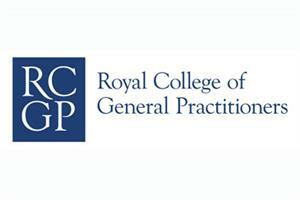 The delayed Independent Review of the Membership of the RCGP (MRCGP), commissioned by the GMC found that ‘Black and Minority Ethnic (BME) candidates were more likely to fail than white candidates’. The failure rate for first CSA attempts is 4.5% for white UK candidates and 17.1% for UK BME trainees. For international medical graduates, the failure rate is 47.7% for white candidates and for 65.2% for BMEs. 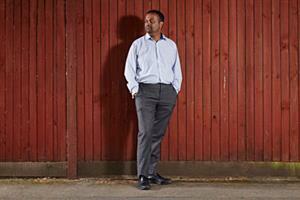 For white EU candidates, the failure rate is 32.3% and for BME EU graduates, it is 68.8%. 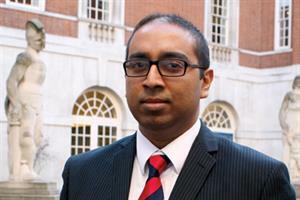 BAPIO president Dr Ramesh Mehta said: ‘We believe [the judicial review] will be successful. Our QC is very confident that this report will assist us in our judicial review because it has confirmed the facts and the facts are there are disproportionate pass rates for ethnic minority doctors and it is significantly disproportionate for ethnic minority graduates, both UK and foreign trained graduates. An RCGP spokesman said: ‘We take equality and diversity issues very seriously and strongly refute any allegations that the MRCGP exam is discriminatory. A GMC spokeswoman declined to comment.